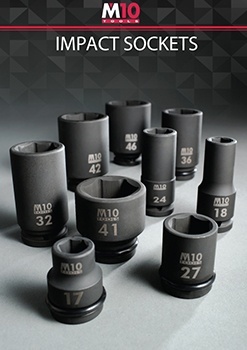 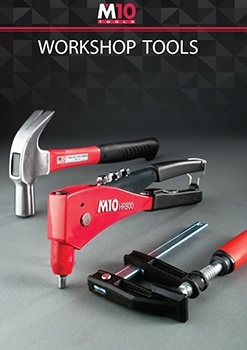 At M10, we are focused on crafting professional quality tools that always make the grade wherever they may be used. 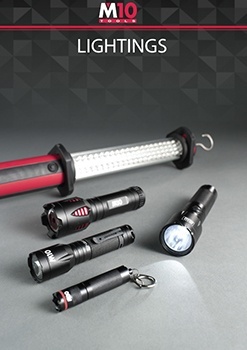 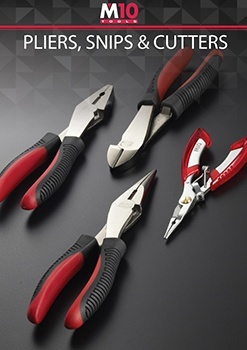 That means producing reliable and highly durable products that can stand up to hard use in demanding environments like professional workshops and factories. 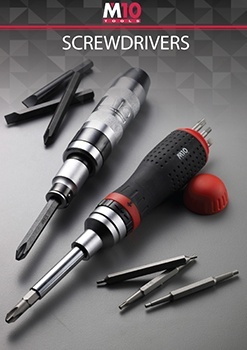 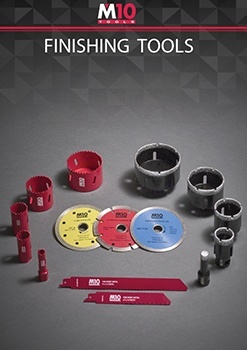 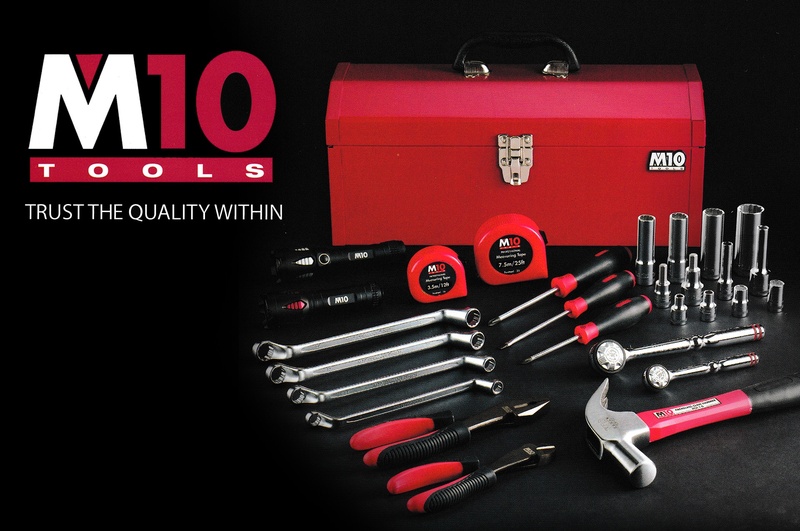 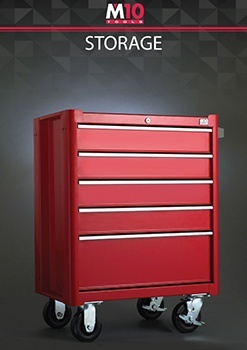 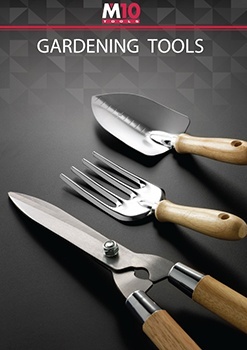 M10 Proudly backed by over 30 years of professional knowledge and experience in the world of hand tools, M10 knows what professional users need and matters most to them. 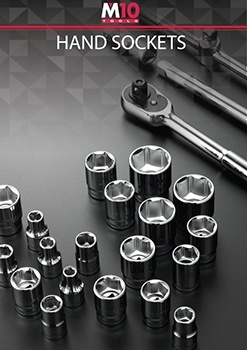 That is why we place such great importance on using the right materials in our tools; top grade chrome vanadium steel is always used for our hand-sockets and wrenches, while impact sockets use even tougher grades of chrome-molybdenum steel. 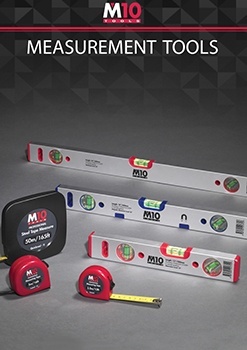 We are just as serious when it comes to industry specifications. 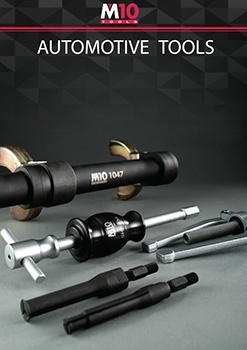 When we say a tool meets international standards like ANSI and DIN, you can be sure it is with the strictest compliance. 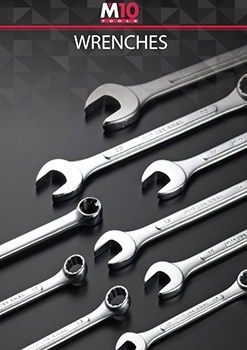 ขนาด 27.1" x 18.0" x 34.5"
ขนาด 26.8" x 18.8" x 33.9"